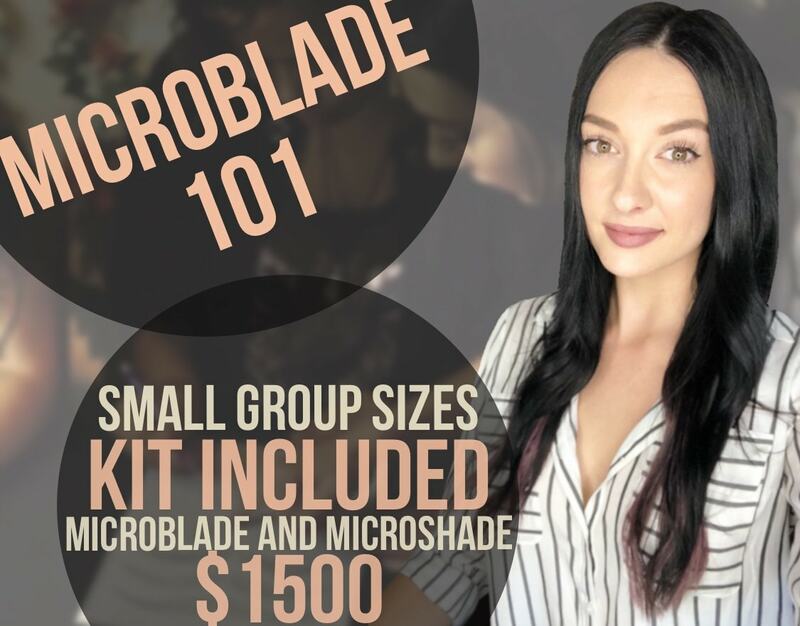 Call for details and appointments! Welcome to Luxe Day Spa! 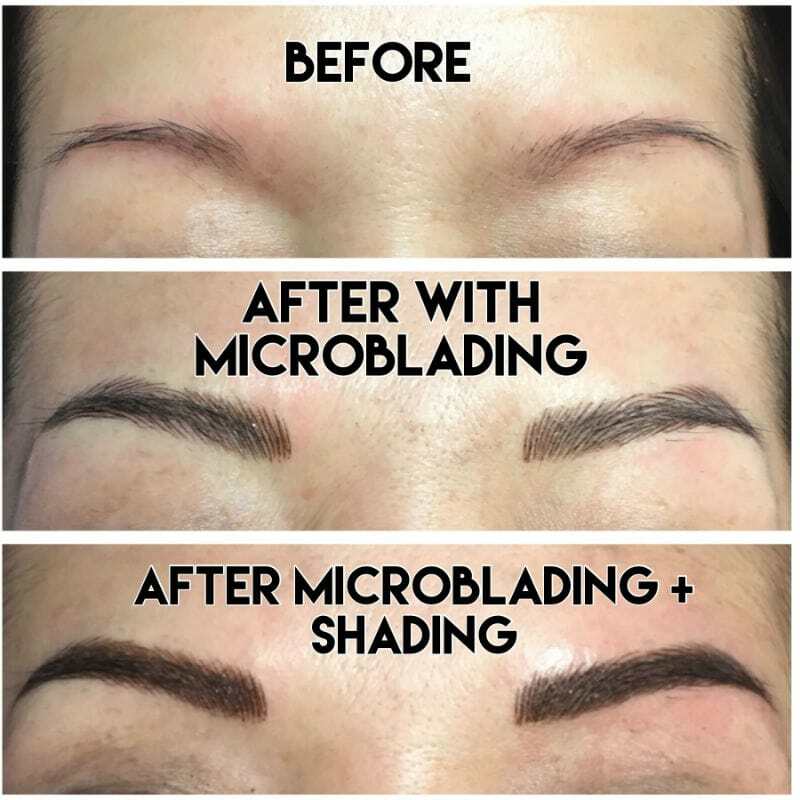 Achieve Perfect Eyebrows without Ever Having to Use an Eyebrow Pencil Again! 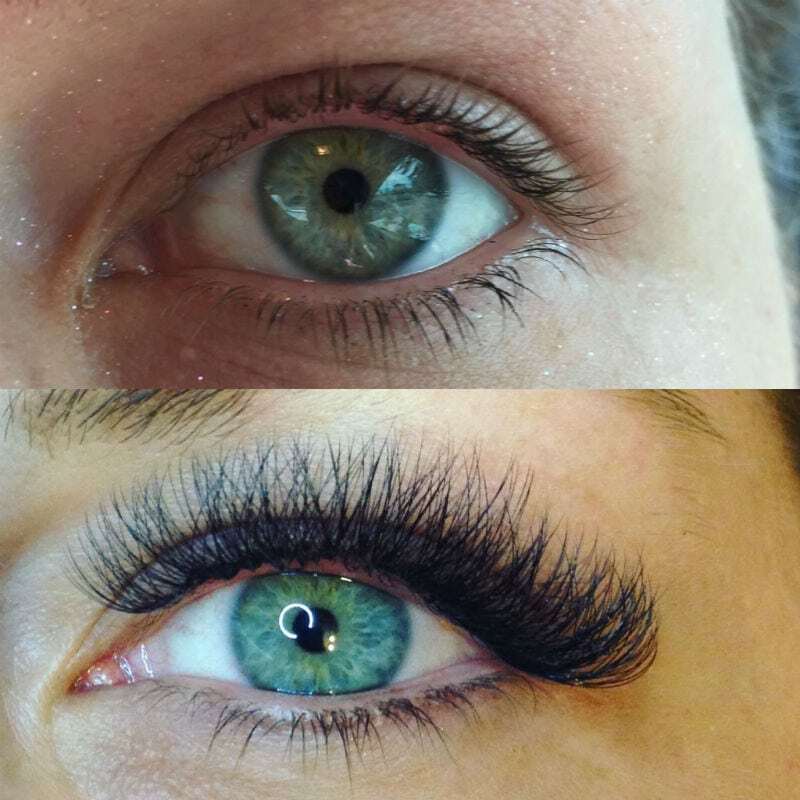 High quality eyelash extensions provide long-lasting volume. Is Your Bikini Area "Beach Ready"? Sugaring waxing is the newest hair removal technique! Remove even the shortest hairs that waxing can't extract. Have your Brows been mapped? 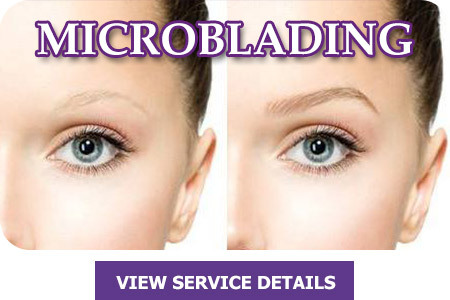 Properly proportioned eyebrows frame your face helping to bring balance and symmetry to all your features. Luxe Day Spa is an exclusive getaway conveniently located in the heart of Tampa’s SOHO entertainment district. We were founded for one purpose; to provide the most luxurious day spa experience the Tampa area has to offer. Schedule a mini-vacation with us, and leave your worries behind as you step into our warm and friendly atmosphere guaranteed to soothe your body and calm your soul. At Luxe Day Spa, we offer a full menu of stress-relieving and beautifying services at prices that will not bust your budget. No matter how tense and unsure of your appearance when you come in, you will leave relaxed, confident, and looking/feeling great! When you visit us, you’re entering a private retreat that will reshape your attitude and enhance your appearance. We have gone to great lengths to ensure that your stay with us is stress and worry free – we even have our own parking area. Our trained experts are devoted to one thing; making you look and feel like the world is at your feet. Using the very best skin care solutions provided by PCA and Image Skincare, you will feel relaxed and refreshed like never before. At Luxe Day Spa Tampa, our name says it all; luxury is our trade, and when you visit us, you’ll feel pampered in every way. We are open Monday thru Saturday to serve you. 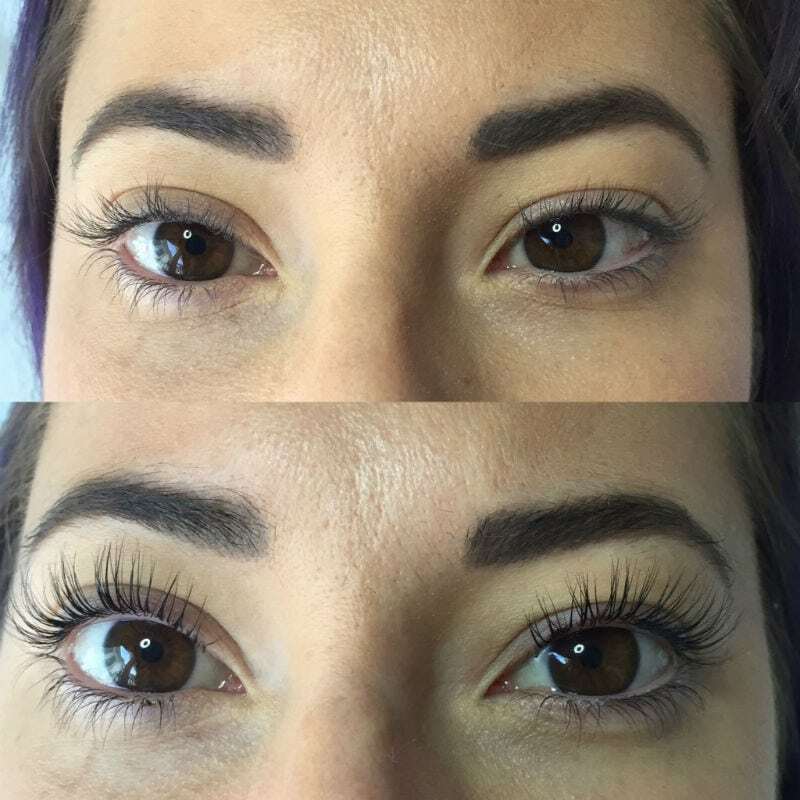 Call (813) 280-9917 to reserve a time for your next facial, waxing (standard or sugaring), eyelash extensions or any of the quality services we offer. Schedule your appointment with us today and stay luxurious!